around Adaminaby and down past the race course track. 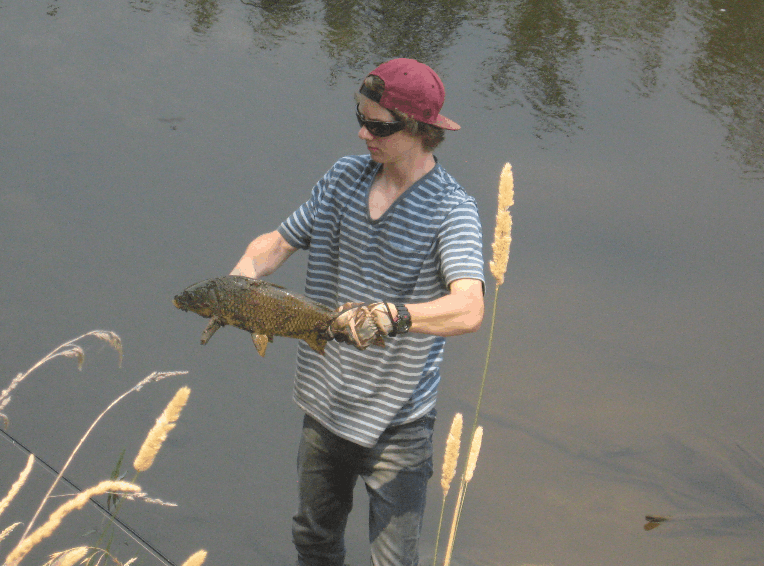 Fishing up around the ski tube is ok and around the diggings. rainbows will start coming in!!!! we hope. Kalkite many of the fish being Browns. Illawong, Wattledale and down to Wangrabelle bay. bend and around Ryrie point. 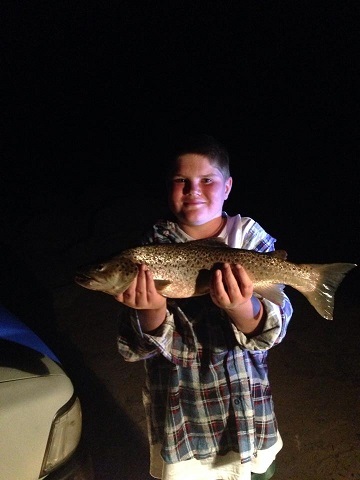 if anyone has been fishing up around jindy you can sent your report to info@alpineangler.com.au or your photos to 0412915201. 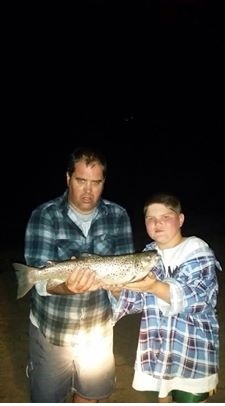 My son Ryan blyton with his first Mudeye caught brown, was dragging a yellow winged tassie with treble still in mouth and a massive chunk of weed at the Swivel and still feeding! 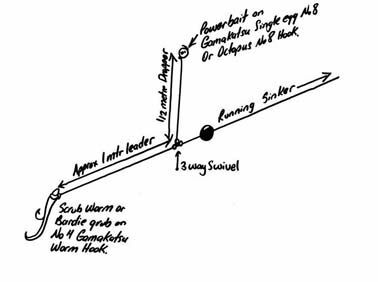 Bait fishing has still been the way to go worms are doing the job along with Mudeye’s. Best places to go are Buckenderra, Rushes, Seven gates, Anglers Reach. Power bait has been working ok but as it has been for sometime now the rainbows are still out in the deeper waters. The bait fishing is good. Starting to get reports of browns taking Mudeyes in the bays with a good drop off late in the afternoons if you can get some grasshoppers fish them the same as the Mudeye’s.